JOHANNESBURG (Reuters) – The father of slain model Reeva Steenkamp said on Thursday he felt a sense of “relief” after South Africa’s appeal court found that Oscar Pistorius was guilty of murdering Reeva, overturning the original lesser conviction of culpable homicide. 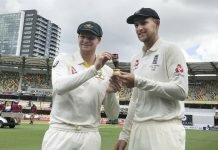 “It’s a big relief. 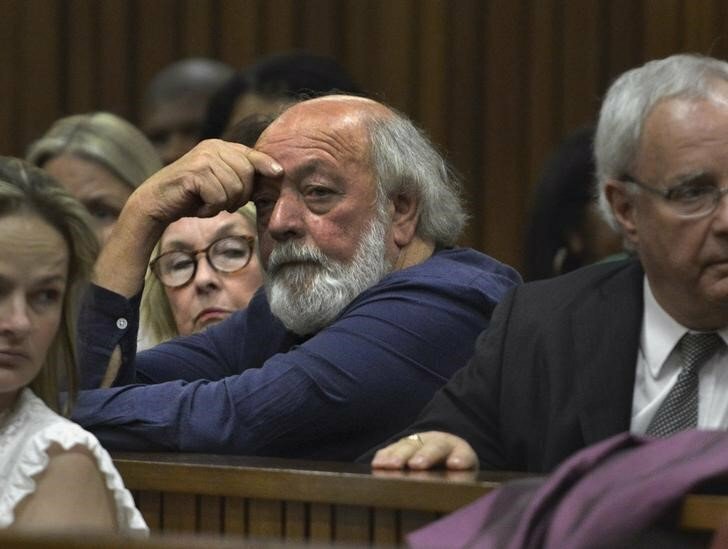 I feel it’s a fair decision that the judge gave,” Barry Steenkamp said in a brief interview on local television station ANN7, before breaking down in tears.